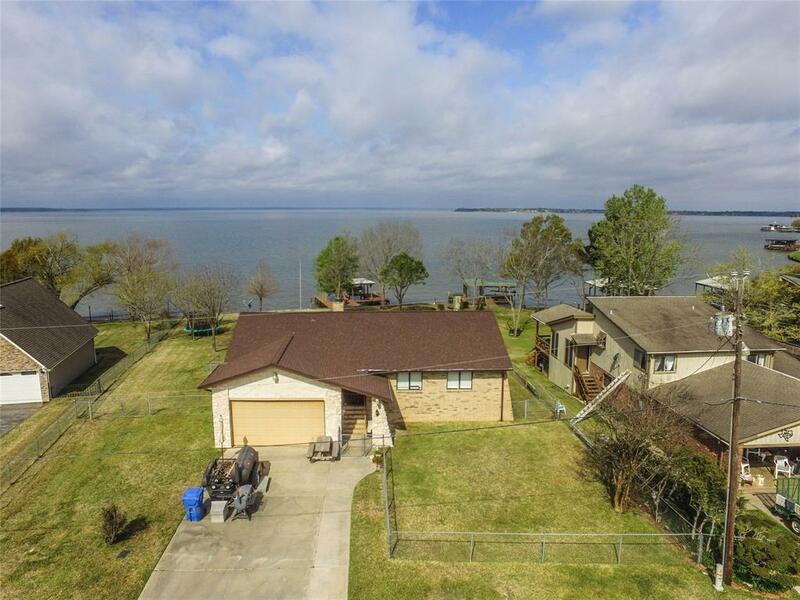 Escape the busy city to your very own relaxing lake front home. 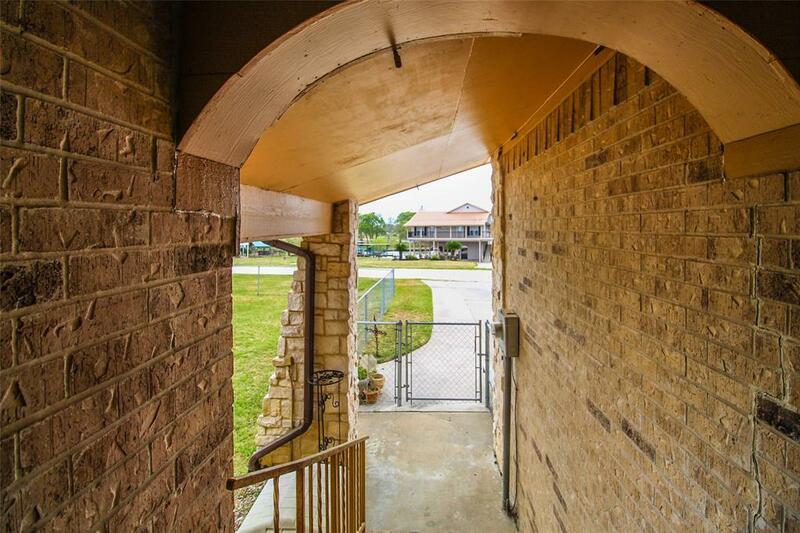 This gorgeous home has breathtaking views from back deck and a wonderful home for all your children and grandchildren. This beauty sits on 1.5 lots and offers 1 living space, 3 bedrooms, 2 baths upstairs to include full kitchen and laundry room. Remodeled kitchen to include all new cabinets in kitchen/dining area and granite countertops. Downstairs offers 2 bedrooms, 1 living space/game room, 1 bathroom plus kitchenette not to mention it's own laundry room. This open floor plan is perfect for entertaining or just relaxing in the hot tub and enjoying the views. 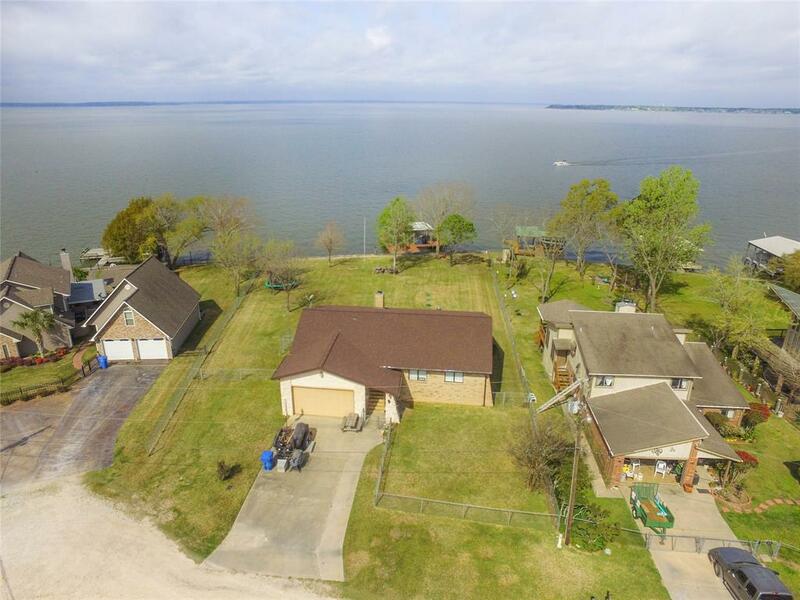 Enjoy the day on the water then retire your boat to your private boat dock complete with over 150 feet of bulkhead, 1 new boat slip, new jet ski lifts for 4 jet ski's and storage plus, 3 dusk to dawn automatic panels for Underwater Fish Lights. 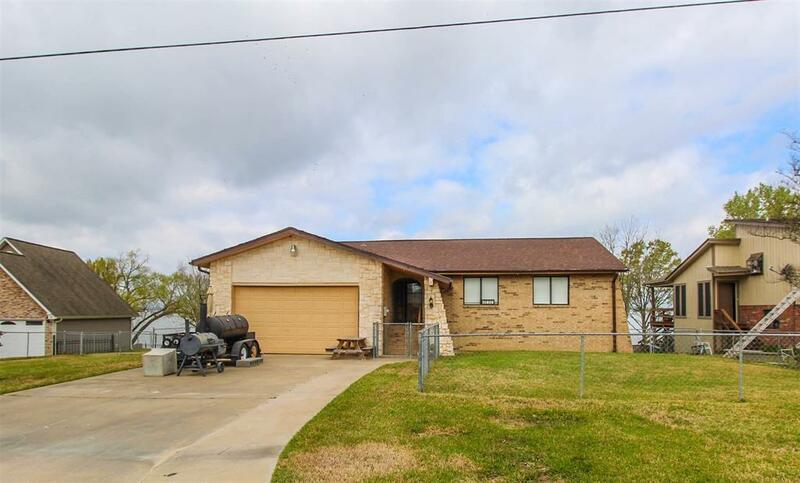 Home has been updated with new roof in 2018, 4 ton 15 seer AC Units 2010, fresh paint, black appliances and more!